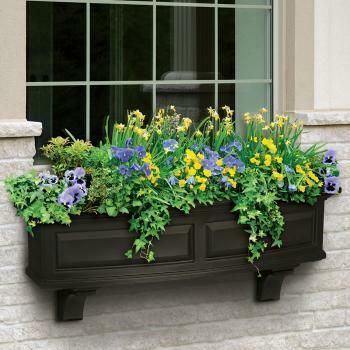 Gardening is a lot more than sowing and harvesting; it is observing and seeking the joys of nature. 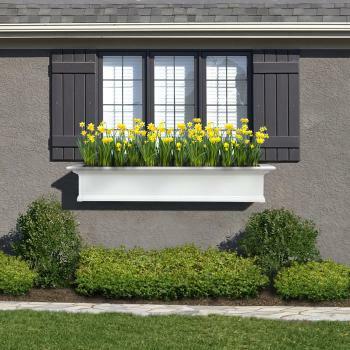 Creative gardeners double the joy of gardening by innovative and creative ideas – from interesting landscaping to unique garden decor and from unusual planting ideas to classic waterfalls, ponds and topiaries. 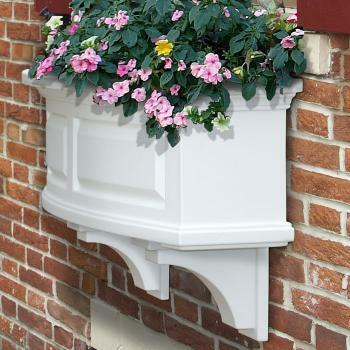 Fortunately, you do not have to be an expert or invest a lot of money to jazz up your garden. 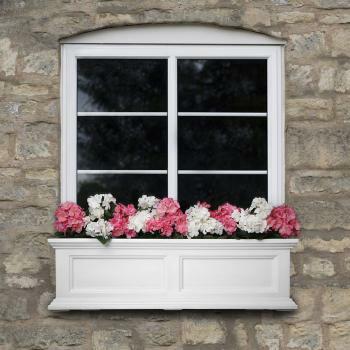 There are hundreds of ideas to give your garden, terrace, patio or windows into a spectacular look. 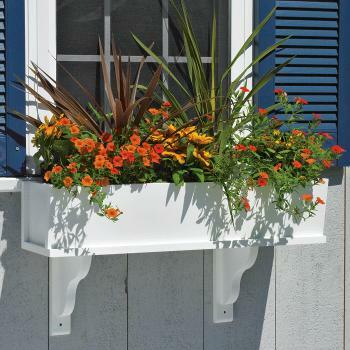 To begin with, you can experiment with garden planters or window containers. 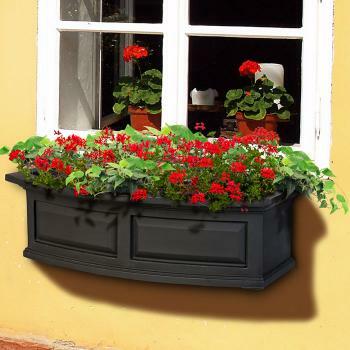 In my earlier post, I suggested some unique ideas for miniature gardens using unique garden planters. 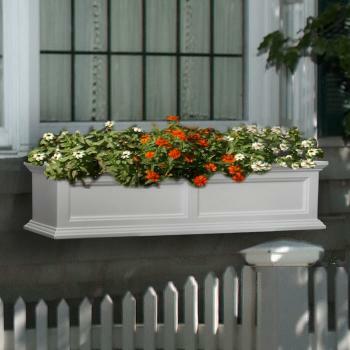 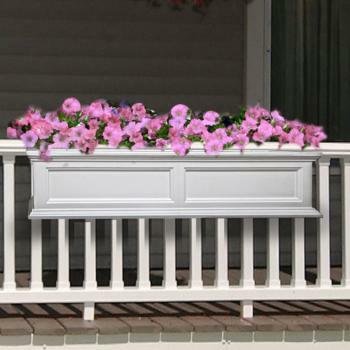 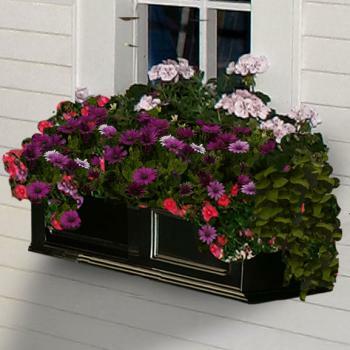 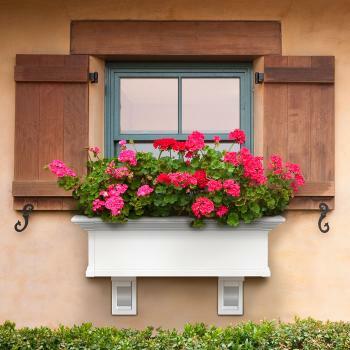 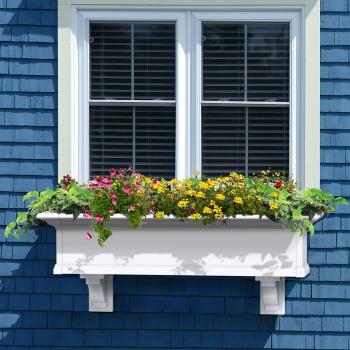 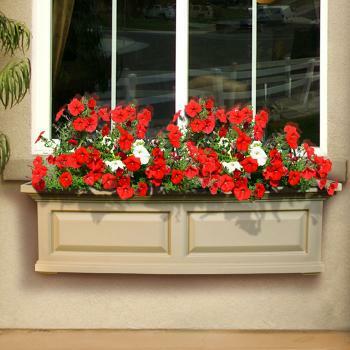 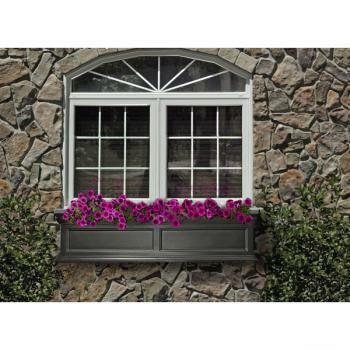 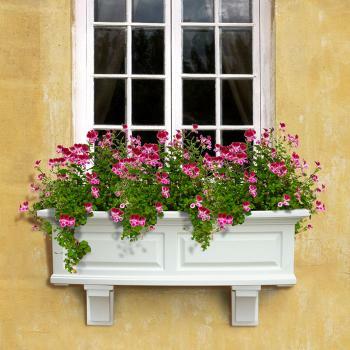 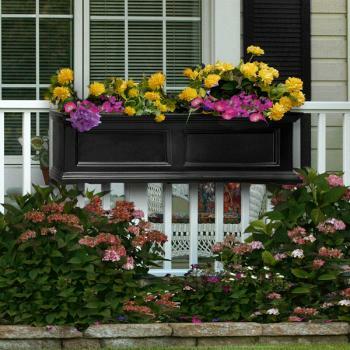 In this post, I am showing some beautiful containers for window gardens by ePlanters.